Claire studied at the University of South Australia, graduating in 2000 with a Bachelor of Podiatry, taking both the Staff and Paediatric Awards in her graduating year. Prior to beginning her Podiatry career Claire was previously a nurse and holds a Bachelor of Nursing Science. 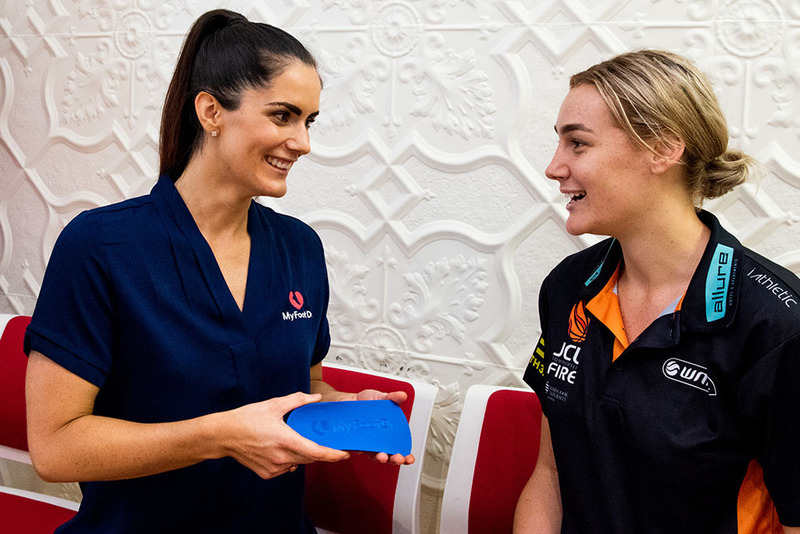 Claire has extensive clinical experience in both public and private sectors, working across a number of settings in Adelaide, Canberra and the United Kingdom, including a lectureship at Glasgow’s Caledonian University and contributing to the busy Fitness Assessment and Sports Injury Clinic at Edinburgh University. 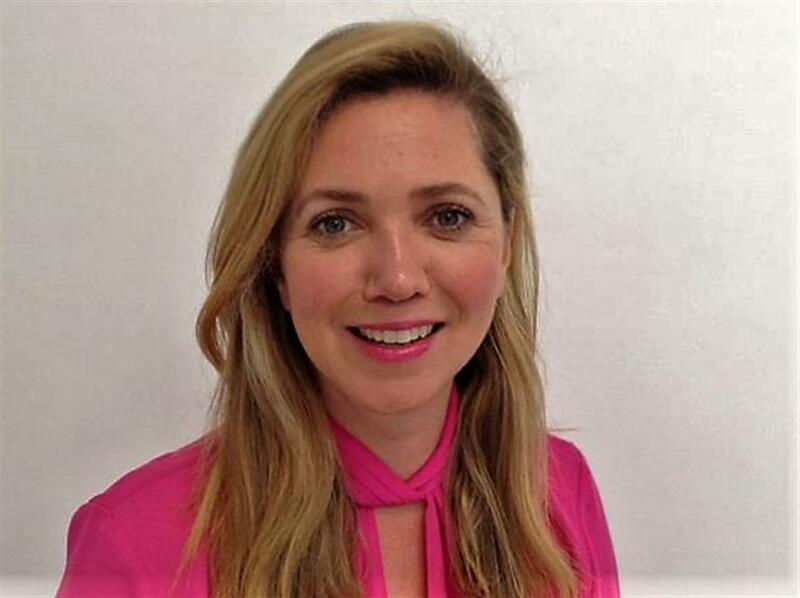 Claire has a deep interest in musculoskeletal podiatry and a passion for finding innovative treatment solutions for her patients. She believes in a holistic approach and works closely with other health professionals to achieve the best outcome for each and every patient. Outside of podiatry Claire is a keen walker, having recently participated in training for the gruelling Jodie Lee Foundation charity walk and enjoys spending time with her family and two children. My FootDr Hove (formerly Flynn Podiatry) is located at Brighton Road, Hove. 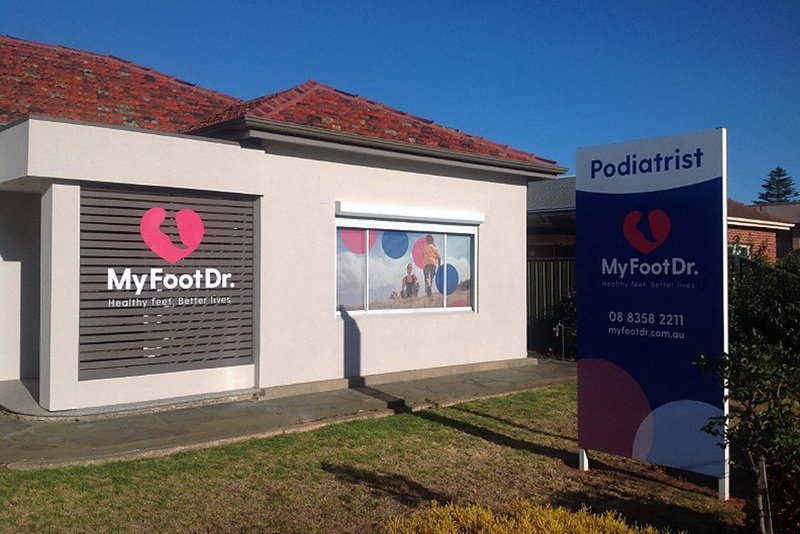 One of nine locations in Adelaide, our friendly podiatrists and support staff are committed to providing you with the highest quality foot care and are here to help assess and treat your feet to get you back to your normal life. We can treat a wide range of ailments including heel pain/plantar fasciitis, Achilles Tendinopathy, shin splints, bunions, neuromas, foot and ankle sprains, knee pain and many other sports injuries. Custom-made or ‘off-the-shelf’ foot orthotics – what is best for my feet? Podiatrists prescribe custom foot orthotics (or orthotic shoe inserts) for a range of conditions, however the most common reasons are to provide better foot support, correct the alignment of the foot (rolls in or out – pronation) or to improve overall foot function.